Join a ranger-led hike on Weeping Rock or Riverside trails. 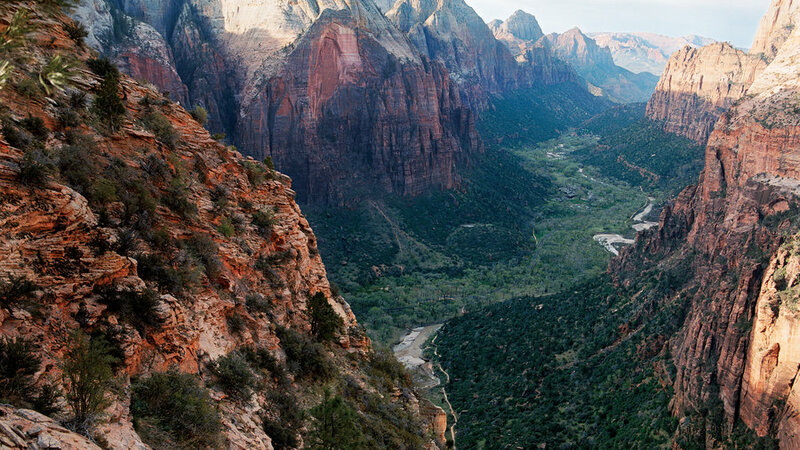 Zion Canyon is starting point for Zion’s most popular hikes, including the easy Riverside Walk and Weeping Rock trails (); throughout summer you can tackle many of these trails on ranger-led hikes. You can also explore the canyon on horseback; visit .